Fabulous two story home! 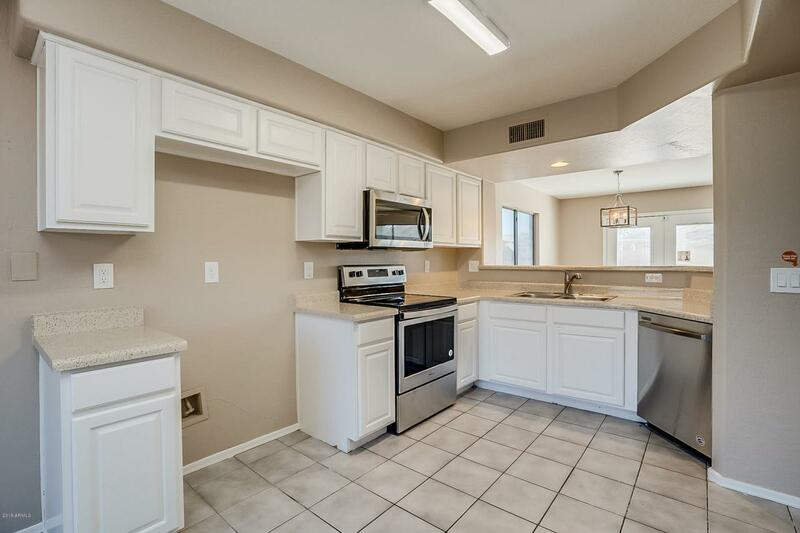 This 3 bedroom/2 bathroom home with a loft, offers fresh paint and new carpeting throughout. 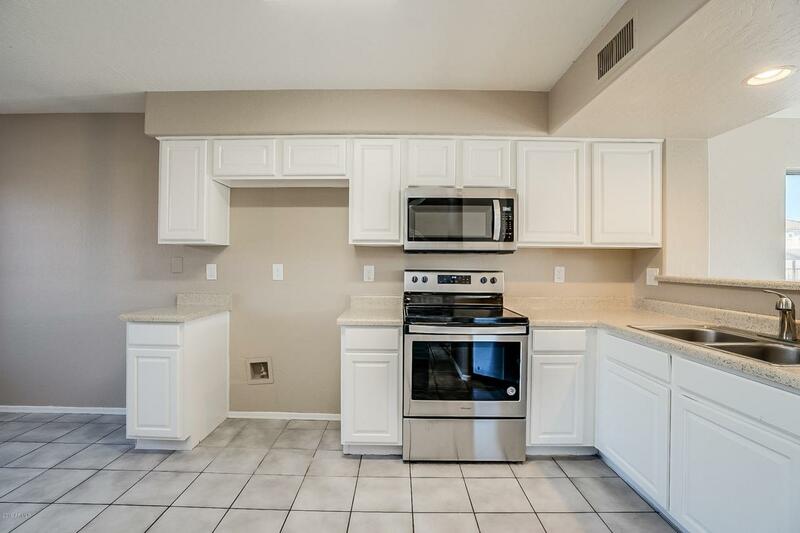 The kitchen showcases freshly painted cabinets, new stainless steel appliances, and opens into the spacious dining and living room with fantastic entertainment built-ins. 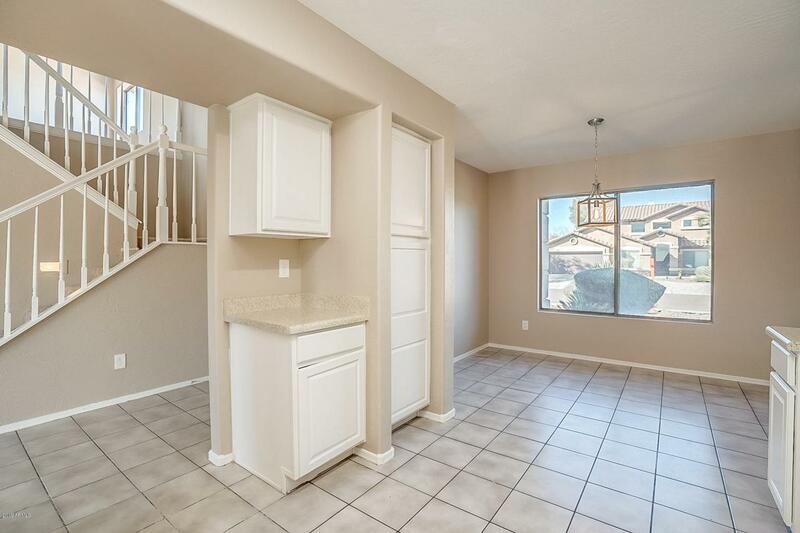 The upstairs master boasts an attached ensuite with a large soaking tub and walk-in closet. In the backyard, the low maintenance artificial turf and a play pool with a slide make it a fun entertainment space. 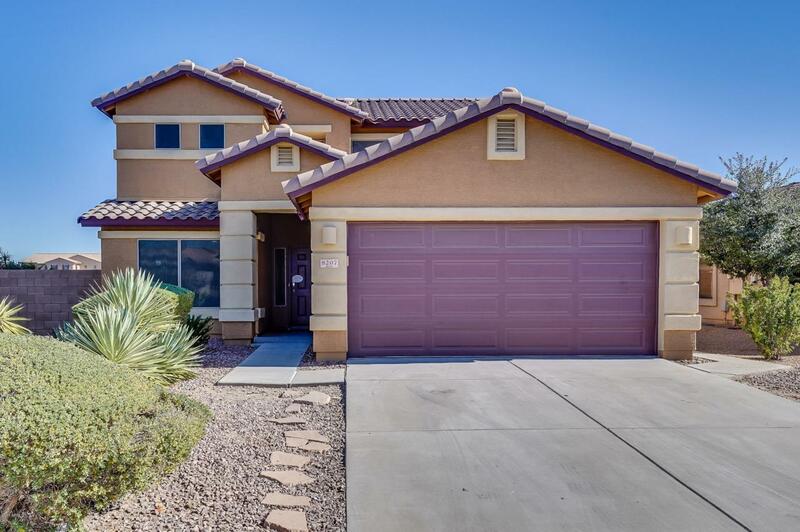 Only minutes away from shopping, dining, and recreation, this home is in a great location. Come see this one today!